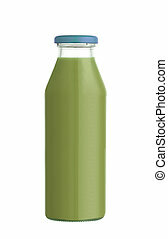 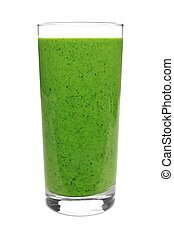 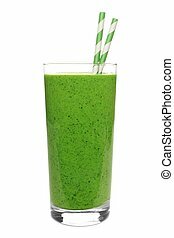 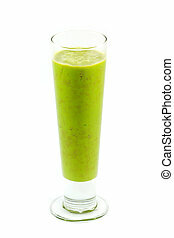 Green juice in a glass with straws isolated on a white background. 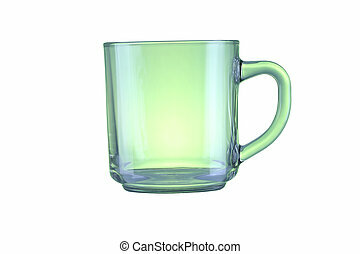 Green glass isolated on a white background with clipping paths. 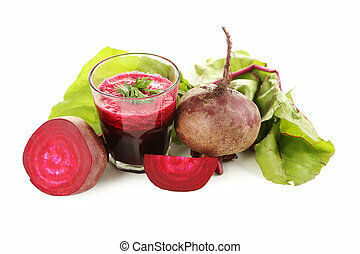 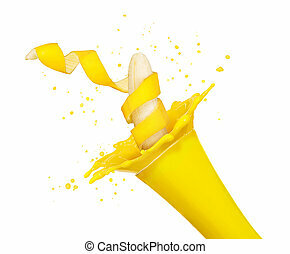 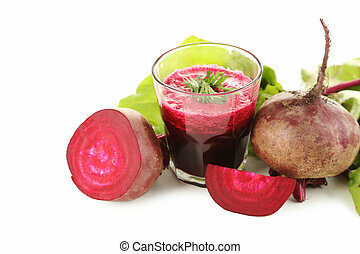 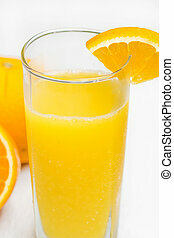 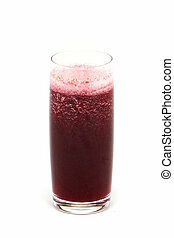 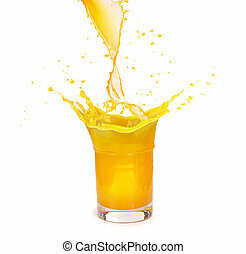 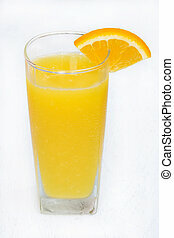 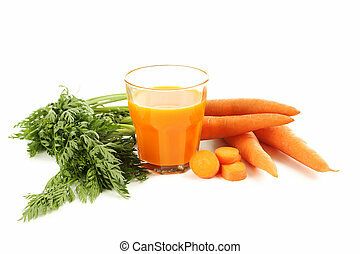 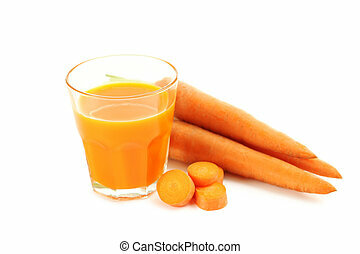 Fresh squeezed juice in a tall glass isolated on a white background. 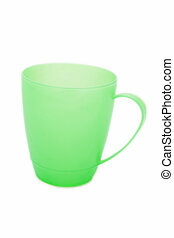 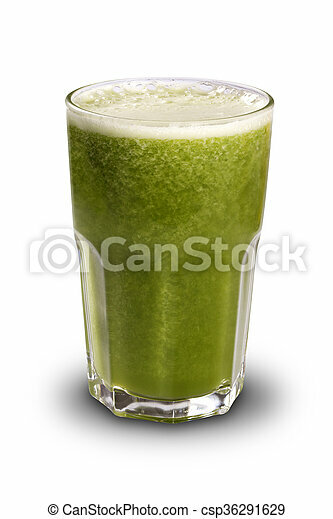 Green plastic glass of juice, isolated on a white background.